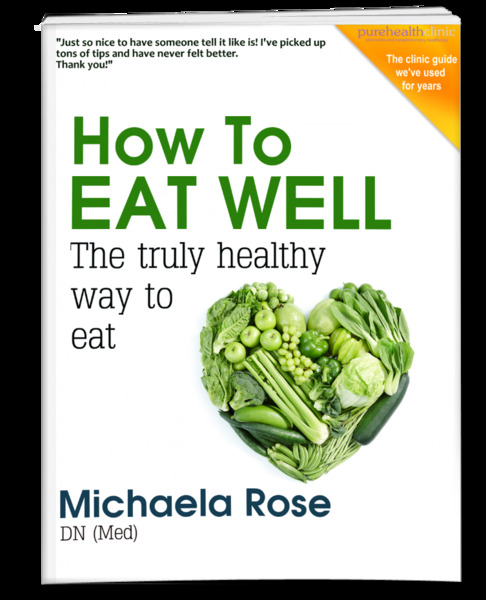 This 87 page ebook shows you how to eat what I would term really well. It is full of the tips and hints I gave to patients for years, with loads of meal ideas, recipes and much more - all wheat and dairy free. What’s Up With Wheat & Dairy?